Founded in July 2013, I Love DAVAO was conceptualized to promote the local tourism of the Davao Region. Glen, the blogger and founder of www.ilovedavao.com uses the blog as a medium to promote awareness about Davao Region - food, culture, people, places and more to the rest of the Filipinos and the world. Life is indeed here in Davao! From awesome attractions to diverse cultures to tasty food - Davao has got it all for you. 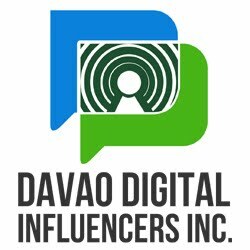 So, if you are looking for the latest news about Davao Region or if you want to know what to do, where to stay and eat, i Love DAVAO is the right place for you. Please like our Facebook Page for more updates and photos.